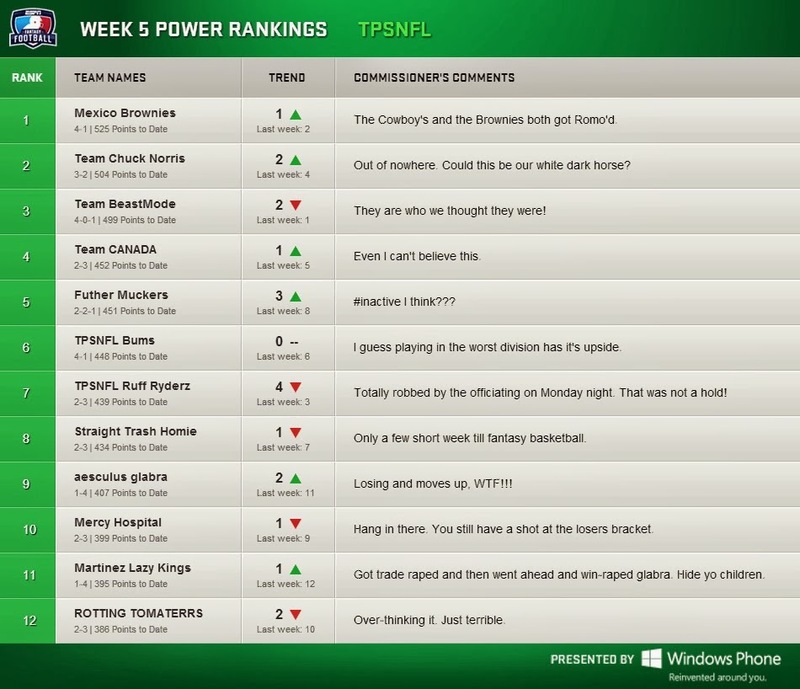 It was a very controversial edition of the TPSNFL update. We had a full crew and that might have been it's downfall. We had big controversy this week and couldn't decide who made the glabra and Lazy Kings trade. We think it was Canada, maybe? Rage Quit!!! Thanks for downloading and listening, enjoy. 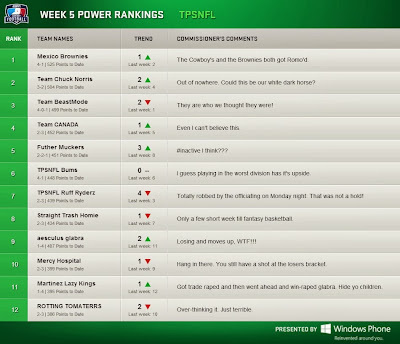 Welcome to another episode of the TPSNFL. Listen to discover our weapon of choice during rivalry week. Later in the episode we talk about the details of our TPSNBA league which will probably get pretty boring for everyone. 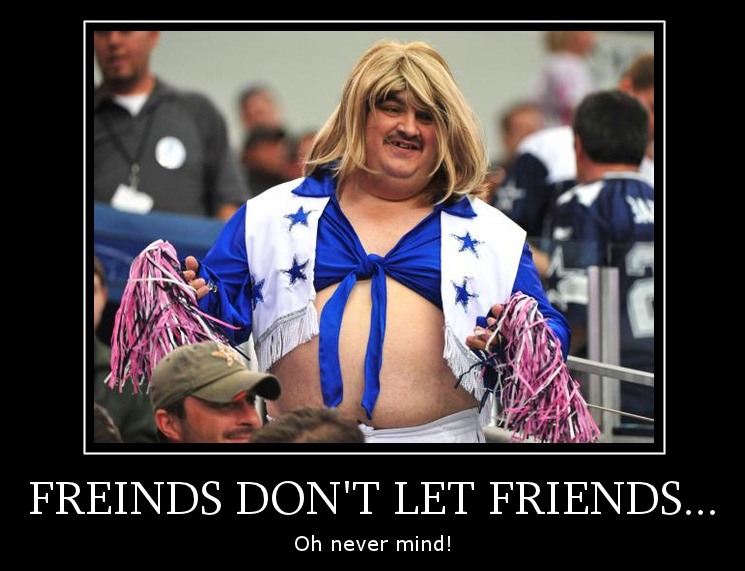 We also break down which teams are the best and worst in the NFL.